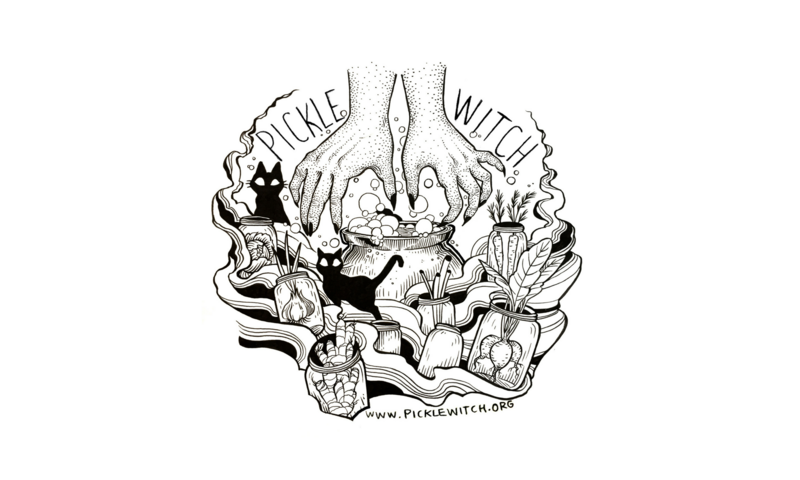 I’ve got pickles… now what? I have been making some form of fermented vegetables for about 8 years. I started fermenting sourdough, yogurt, wine, mead, beer, soda, and nut cheese. 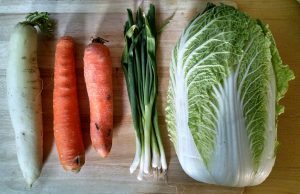 Fermentation is the oldest form of food preservation, so all of the techniques I use are borrowed and adapted. 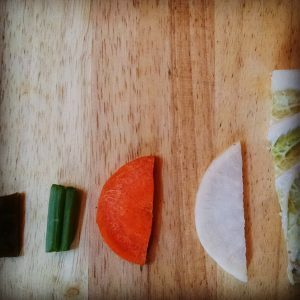 There is no special, new, or unique technique I use for making fermented foods. What makes my food exceptional are the locally sourced, fresh ingredients, and the love and intention that I put into every bite. 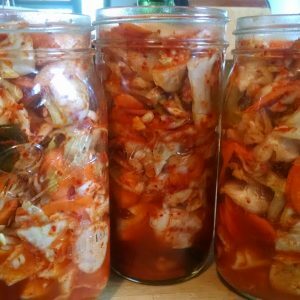 I hesitate to call most of my ferments “kimchi” because even though I use some Korean techniques and ingredients, I am not making traditional kimchi and I’m not in a position to judge authenticity. It’s important to me share some resources to more traditional kimchi and not to claim it as my own. Food is cultural, political, personal. Food is sacred. I am interested in how we navigate the intersections of food, race, and gender. This section is dedicated to conversations about “foodpropriation,”* authenticity, and systems that reinforce and dismantle power within food industries. For more information on the “Minnesota Cottage Food Law” and the rules and regulations for individuals selling small quantities of homemade food directly to consumers, read this post.